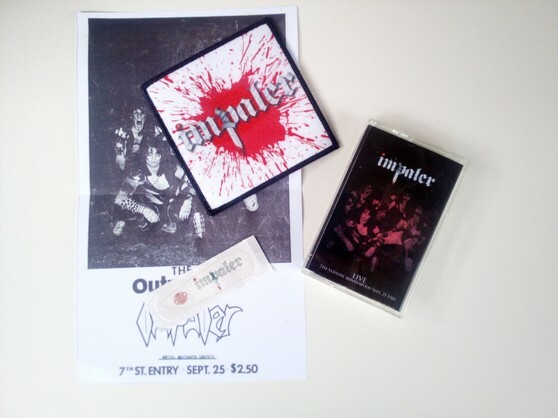 Impaler: Live 7th St.Entry Minneapolis Sept. 25 1984. Special limited edition 100 pcs only. 62 Minutes professional live tape, original flyer reproduction, personalized medical sticker.